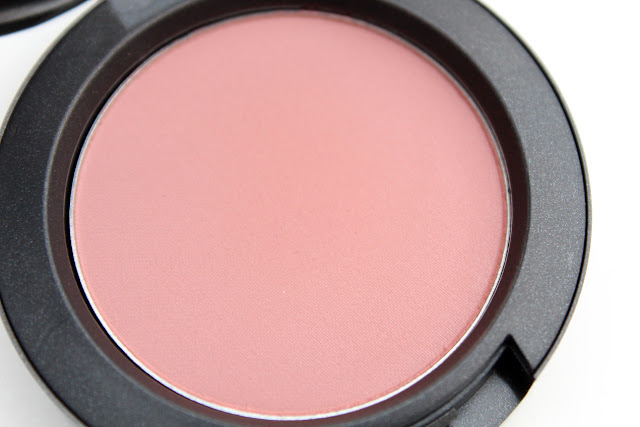 I haven't bought a MAC blush in years! But I decided to venture over to the MAC counter for a reunion and I left with two blushes I never owned before. 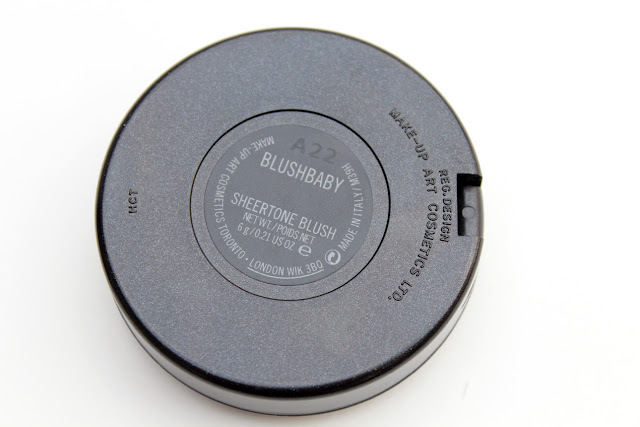 Here's one of them: MAC Blushbaby. It's in the Sheertone family, like the name would suggest, it's quite sheer but it is build-able. It's a sheer beige-y pink. It is quite boring to look at but it's a stunner on. 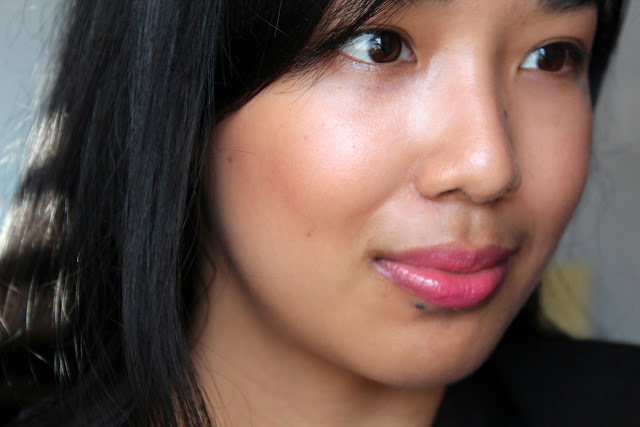 I think it is one of those shades that would flatter most skin tones. I saw this on a girl who was very fair and it looked amazing! 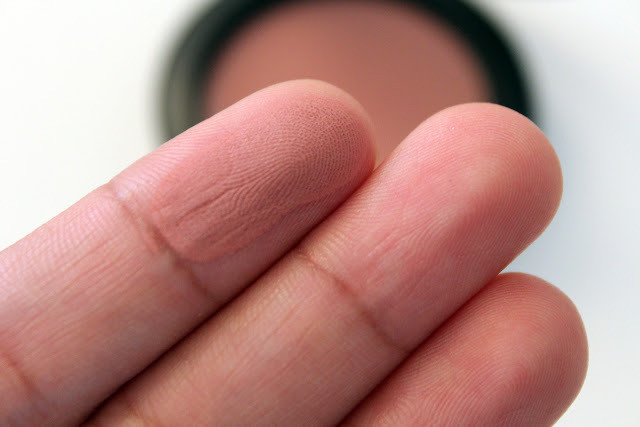 Blushbaby provides the most natural cheek flush. It has great longevity throughout the day. I didn't have to touch up once. It stayed in place and kept its colour. Loving. Stunning!!! I love the photo of you, what a beauty shot! This looks incredibly natural. I love it! 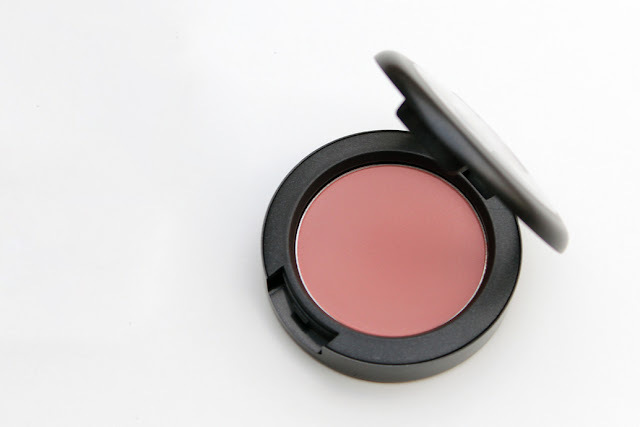 You should try Cargo blush in Tonga ! 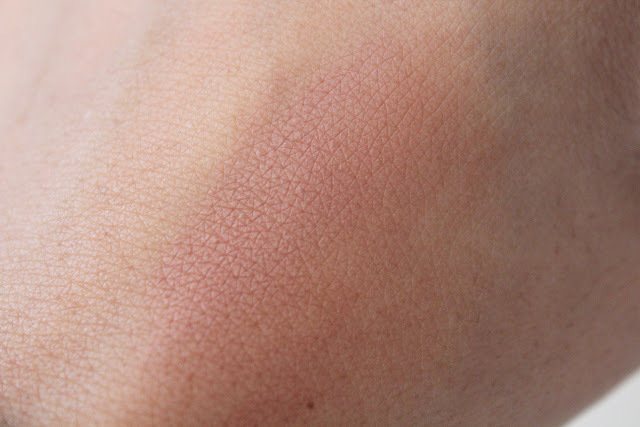 This blush look very natural, I think MAC is a really good Brand for blush.